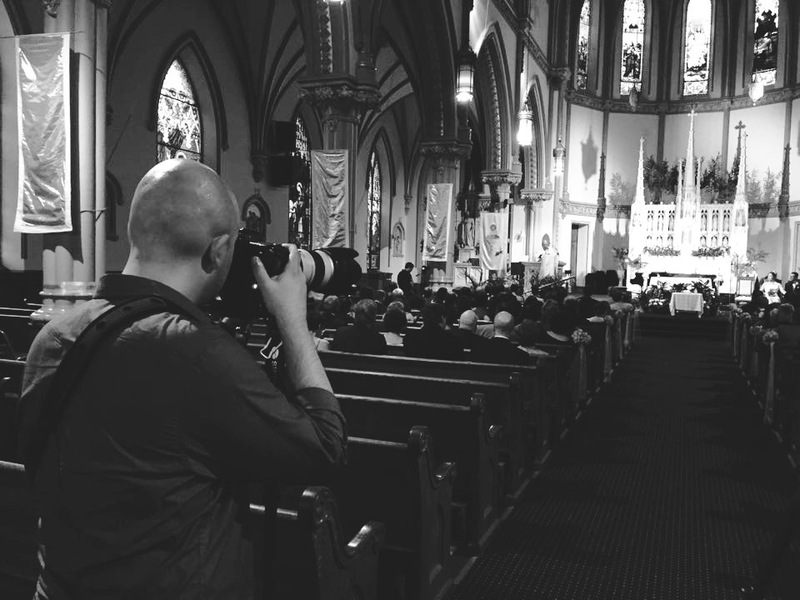 Just to give you an idea of how I usually work— during the wedding day, I like to let the day naturally unfold, observing, and capturing moments here and there rather than orchestrating everyone. I believe that chemistry is an important factor in creating spontaneous photographs of special moments. I’d like my clients to be at ease with my presence so that I can capture intimate moments that define their unique personalities. I know that deciding on a wedding photographer can be challenging. In my opinion, the most important element for you to consider– is to love their work. Period. Secondly, you have to find someone you’re comfortable with. If you enjoy my work and photography style, please drop me a line and we can set up a meeting to discuss your engagement, wedding, and/or any other projects you have in mind. I shoot everything and have quite an extensive portfolio throughout the years including music videos, bat/bar mitzvahs, anniversaries, you name it. The sky is the limit and my lenses will catch you there!